We’ve just passed the one-year anniversary for the most profitable fight in boxing history. Naturally, based on his ‘money’ moniker it involved Floyd Mayweather but few would’ve expected in years past that a fight with a boxing debutant would make for one of the biggest bouts of all time. 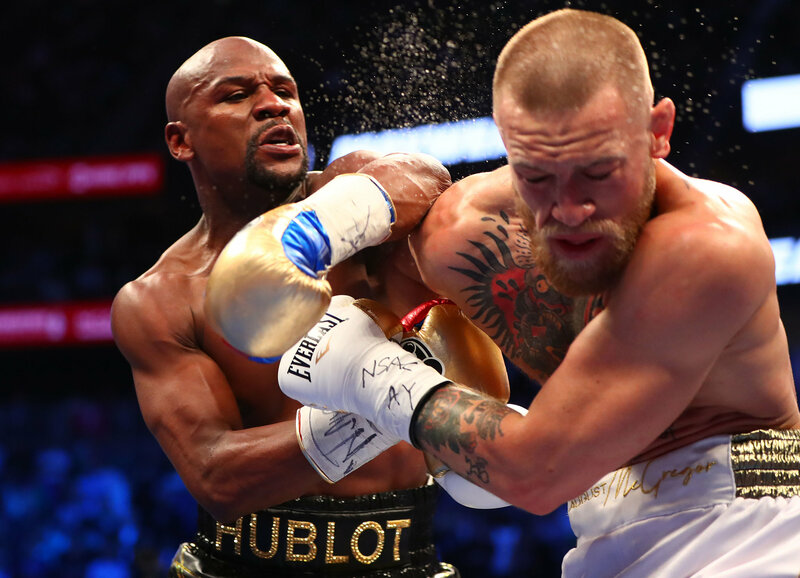 More than just a boxing match, Mayweather and Conor McGregor did everything in their combined powers to make sure that the entire event was a pure spectacle. From the four-stop, press conference, world tour, where the two traded insults at one another on different corners of the globe, to the two sets of documentary series commissioned to capture the lead-up to the fight. No expense was spared in making the ‘money fight’ media accessible. When the two finally did meet in the ring, almost all those who had so confidently asserted what was going to happen were proven wrong. The naive MMA fans who believed that McGregor’s experience in different forms of striking would allow him to knock his champion opponent out early were quickly rebuffed. But equally, the boxing purists who confidently asserted that Conor would fail to land any significant punches were proved wrong as McGregor enjoyed some success during the early stages of the fight. Now though, it appears that allowing McGregor to have his success early in the fight was something that was done by design. McGregor has shown in the past that he likes to get his work done quickly, and in his loss to Nate Diaz at UFC 196 even appeared to have some issues with his cardio. In a recently released episode of “The Epilogue” an all-access look into the fight, you can see Floyd’s corner telling him that Conor will tire out and to let him do so. 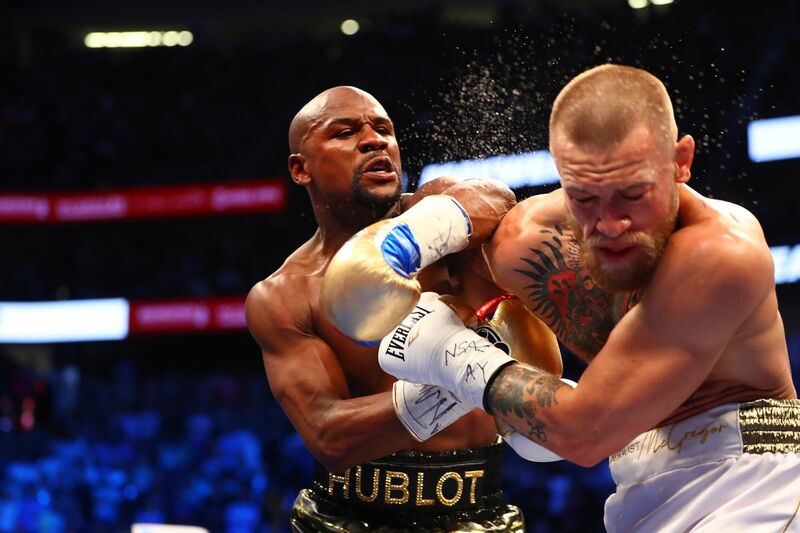 Therefore Mayweather’s team wanted him to let Conor punch himself out in the early stages of the fight before turning up the pressure late, which is something Mayweather did to perfection en-route to securing a knockout on the exhausted McGregor in round 10.